I will freely admit that Europe fell off my radar after their sports stadium classic "The Final Countdown" ran its mainstream course. 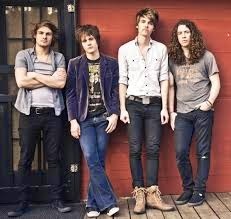 Sure the album of the same name had some other minor hits with "Carrie", "Rock the Night" and "Cherokee". The album The Final Countdown and the songs from it never did that much for me. So I dismissed the band. 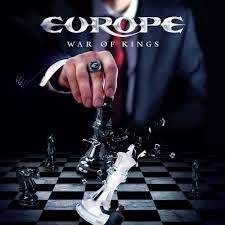 Fast forward almost 30 years and combine my rekindled love of discovering new music with Europe's March 2015 release of War of Kings and it's like I discovered a new band. Europe the band is very popular in Europe the continent. And hugely popular in their native Sweden. It's a shame that mainstream radio in the United States has abandoned any and all good music for the sake of chasing the whims of 14 year olds. But I digress. War of Kings is an epic album. And it's very European. 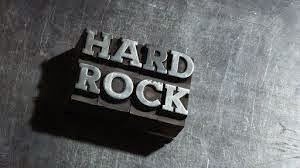 With influences such as Deep Purple, Ronnie James Dio era Rainbow and Whitesnake shining through. This record was also produced by Dave Cobb. Why is that significant? Only because he has produced some of my favorite recent albums from Whiskey Myers to Chris Stapleton. I made the mistake of dismissing artists based on their past. Don't do that. You will miss gems like this. Here is a track from War of Kings. Not released as single, but is so good. 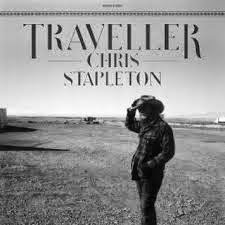 The new Chris Stapleton album has arrived. And it was worth the wait. Traveller has elements of more traditional country along with Southern rock sensibilities. Stapleton's smoky voice soars throughout. Of the fourteen songs on the record, there are none that I would skip. I love it when you can put on a record and just let it play all the way through and enjoy everything. That doesn't happen often. Traveller immediately vaults into my top two albums of 2015. Right now I don't know if it is one or two. Here's the title track. The record just keeps getting better from there. 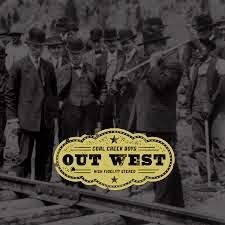 The Coal Creek Boys hail from western Canada and offer up a righteous dish of country/Americana that is as real as it gets on their latest record Out West. I am in no way comparing the two, but The Coal Creek Boys have a lot of Johnny Cash-like qualities in their songs. Definitely not beer-drinking and party music, but just really good, down-to-earth, quality tunes. Check out this live version of the title track.